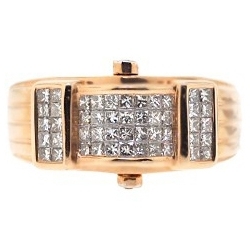 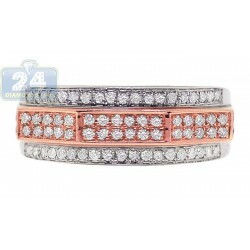 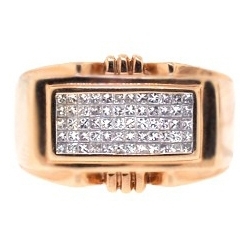 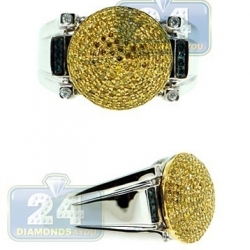 The elegant and timeless design of this jewelry piece will bring you years of enjoyment as well as a barrage of complements! 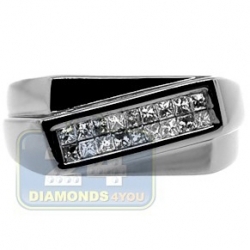 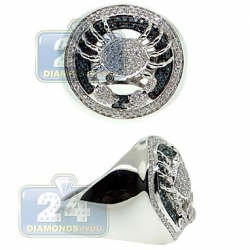 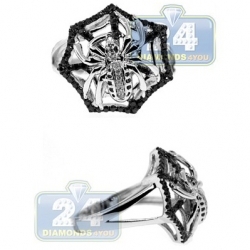 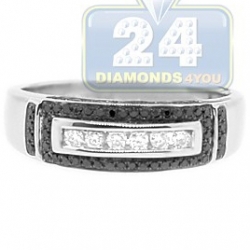 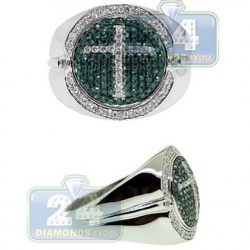 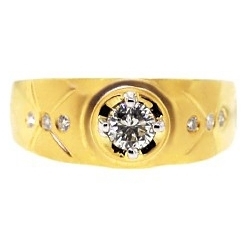 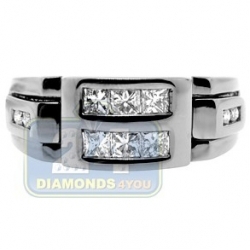 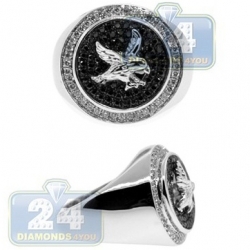 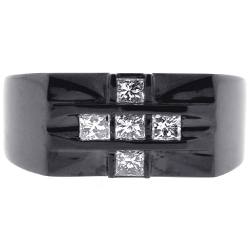 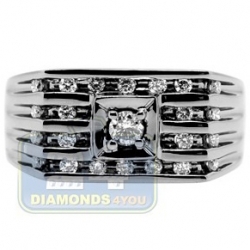 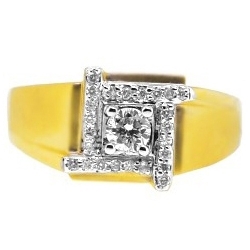 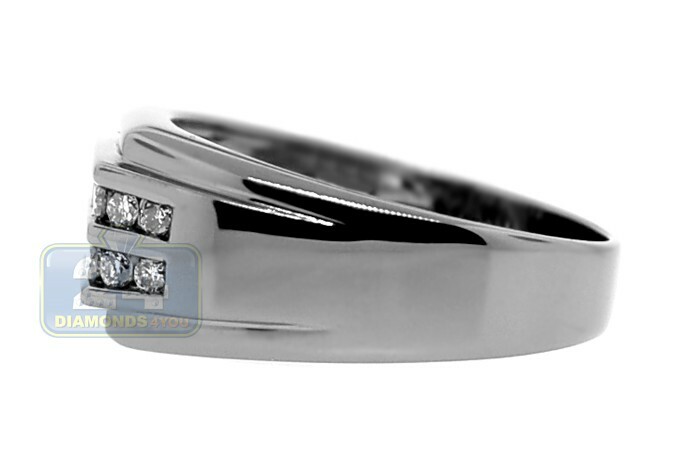 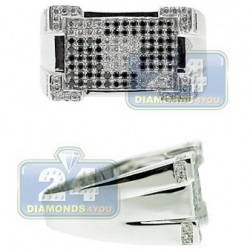 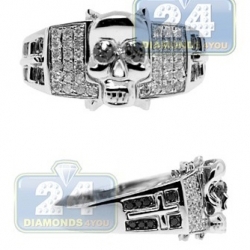 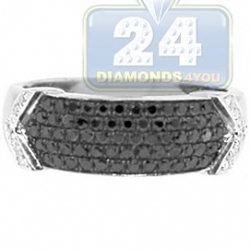 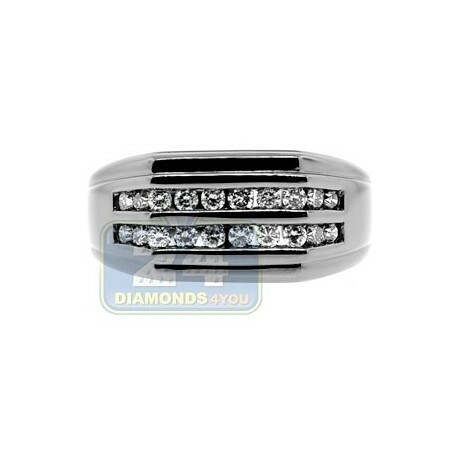 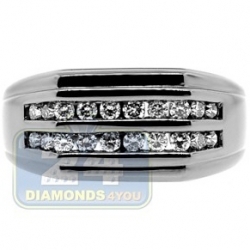 The ring is expertly handmade of cool 14k white gold with fancy black pvd finish. 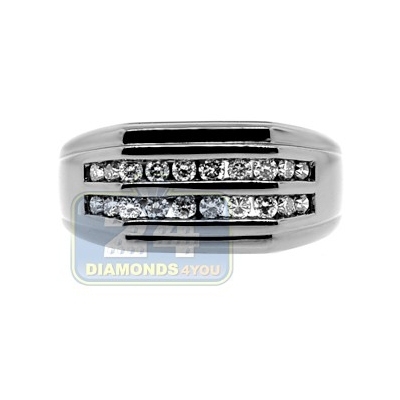 Two rows of glittering round cut diamonds weighting 0.49 carat in total are gorgeously contrasting with black finish making a wow effect!